We have 5 Kvernø boats. The boats are constructed of aluminium. They are 19 feet long and have an outboard engine of 50/60 HKW. 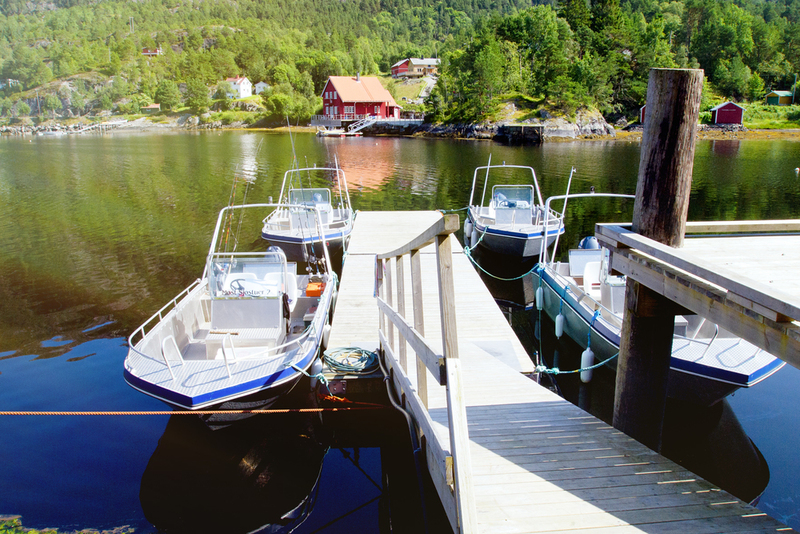 They have a good stability as they are constructed for use along the Norwegian coast. They can take waves of a height of 2 metres. The boats will stay afloat even when filled with water (airtanks integrated in the body of the boat). In every boat there is also a GPS and an echo sounder. This is a good help both for locating the fish and for finding the way back and forth. See more photos from the Boats and Fishing here. .From Møstavågen, the good fishing places are not far away. Møstavågen was in ancient times a place where herring was caught both in spring and in autumn. There is a lot of fish to be caught the whole year round. 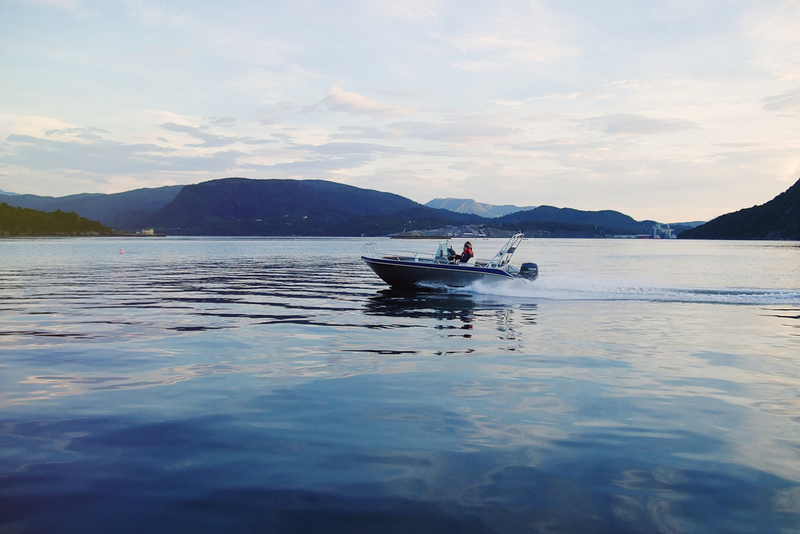 In bad weather it is possible to go fishing in the fjord between Frei and Aspøy. There are a lot of fishing grounds with a strong stream where fish thrive. Out the fjord of Kornstad facing Vevang you are not far from home. When the sea is calm and the weather forecasts are good, it is possible to sail out at sea as far as “Gripatarren”, one of the largest and best fishinggrounds along our coast. There the locals go fishing when they want larger fish or fish in larger quantities. You may talk to the locals and get some good advices before taking that trip. 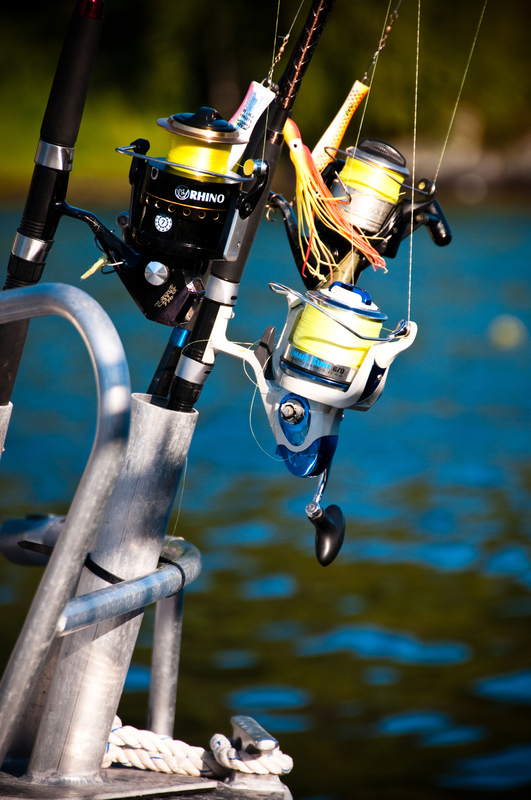 Wherever you go, you can use the GPS and the echo sounder to locate the fish. This is a good tool for a successful fishing trip. When you bring the fish ashore, there is a special room where you can cleanse and prepare the fish. Here is both cold and hot water. You are well protected by a roof when you prepare the Fish.